Elephant In The Room Stupendous Shiraz displays a dark purple hue. 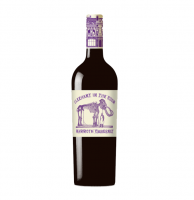 The fragrant nose flaunts scintillating aromas of blackcurrants, red berries and violets, coupled with leafy undertones. 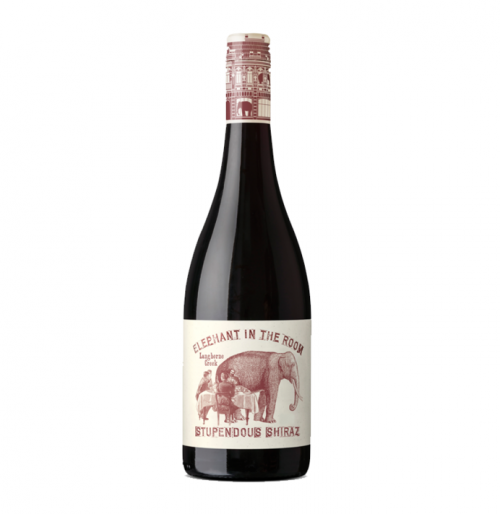 The dense and taut palate is packed with sweet berry flavours of blueberries, dark plums and smoky spices, supported by a gentle touch of oak toast. These aromas and flavours are balanced by fine tannins, offering a soft mouthfeel. The finish is supple and captivating. 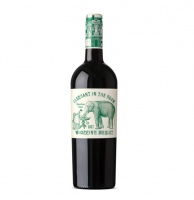 Made for consumption upon release, this enticing Shiraz can also be cellared for a decade. It tastes excellent with grilled eggplant, hamburgers, and aged Parmesan cheese.